When it comes to wallpaper, people often either love it or hate it. But no matter who you are, what your design style or what your home is like, there is a wallpaper out there that is perfect for everyone. Wallpaper when done right can look beautiful in any home. From creating gorgeous feature walls to adding a little character where paint can’t; there are many reasons to fall in love with wallpaper. Laura Ashley first started to print wallpaper on a large scale in 1973. The first designs were taken directly from the fabrics already in production, and by 1978 all furnishing fabrics had corresponding wallpaper. 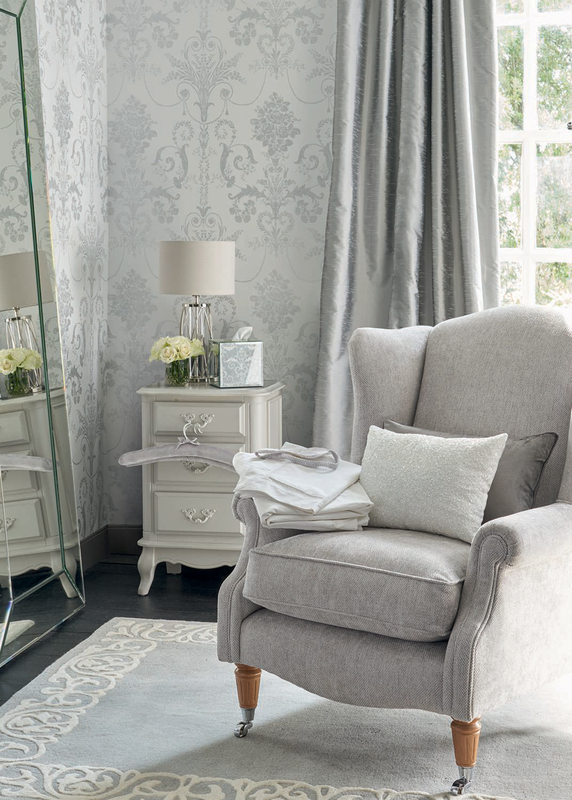 The Laura Ashley range draws upon a rich heritage of traditional values and originality to offer a wealth of inspirational and distinctive designs. From subtle textures to bold statement florals our wallcoverings are designed to coordinate beautifully with our interiors collections ensuring the perfect results for your home and the way that you live. 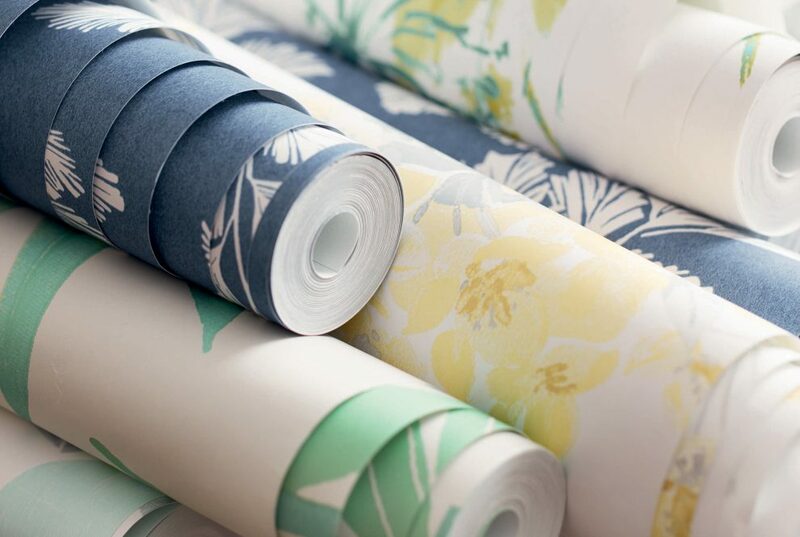 Laura Ashley wallcoverings are printed in our UK factory on fine quality paper using rich pigments for a superior finish. Manufactured to high standards, each batch of wallpaper is meticulously tested to ensure consistency of colour and stunning results. Paper can make a huge statement in the home, but for many, this can seem like an intimidating prospect. In reality, wallpapering can make as much of a statement as you want it to. With a design that suits your personal style, it can be as subtle or as loud as you want it to be. To help you visualise how your choice of wallpapers will look in your room, we always recommend the use of wallpaper samples. These offer a good idea of the scale, colour and texture of the designs in your home. 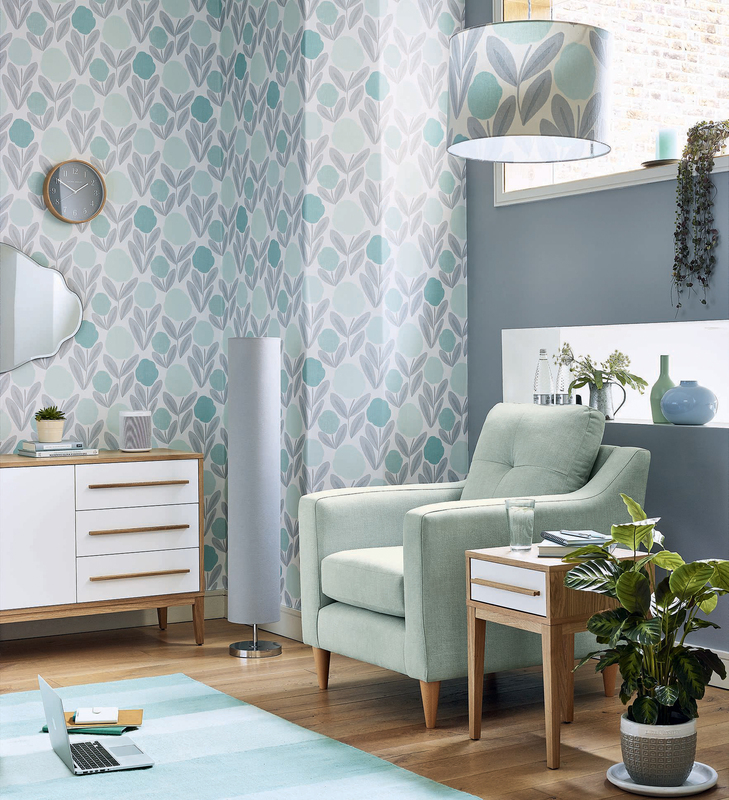 The appearance of wallpaper can vary depending upon lighting conditions so it’s helpful to see your wallpaper sample in situ with natural or artificial lighting, viewing during the day and evening is useful too. Also, consider the direction that your room is facing as natural light can either be warm or cool depending on the direction of the light source. 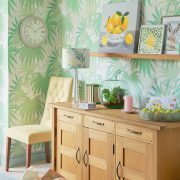 A fabulous selection of over 170 designs can be found on our website and in our seasonal catalogues, and we are on hand either by phone or in store to help you with choosing the perfect wallpaper for your project. Each of our traditionally printed papers are printed on carefully selected fine quality papers using specialised techniques to create a wide range of unique designs. Traditional printed wallpaper is made of wood pulp and performs with the natural properties of paper which means that particular care and attention to the preparation, soaking time and hanging instructions provided on the reverse of the product label is essential to achieve the perfect finish. 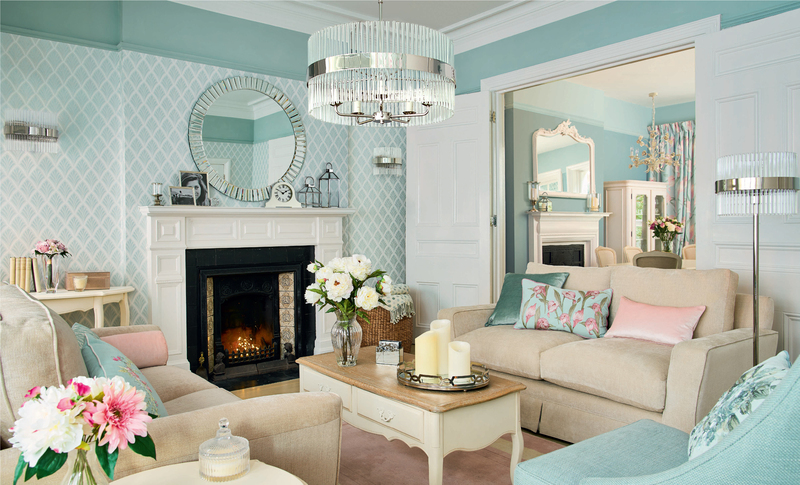 Transforming your home is now even easier with our new designs. Paste the Wall technology means that decorating has never been speedier or more straightforward – most importantly no pasting table is required and you no longer need to soak the wallpaper before handing/ Removal is so easy too – paste the wall peels off without the need to steam of soak. With over 20 options to choose from, creating the perfect look for your home is now a simple pleasure. “Wallpaper is a great addition to your home we love using it for our client’s of the Laura Ashley Design Service. It allows us to add pattern and texture into a room rather than just blocks of colour with paint. Focal walls are a quick way of updating your room, but make sure you work with proportions of the room and pick a paper design to suit. If proportions are small don’t go for a large scale print go for something a bit smaller and more subtle. I’d also say don’t be scared to try something new, grab a sample and hang it up in the space! Rather than adding wallpaper to chimney breast wall, apply the wallpaper either side into the alcoves to highlight the space and give the illusion of the alcoves coming forward. When choosing a paint to support your wallpaper for alternative walls, go for the predominant colour in the paper dependant on how much drama you want to add. 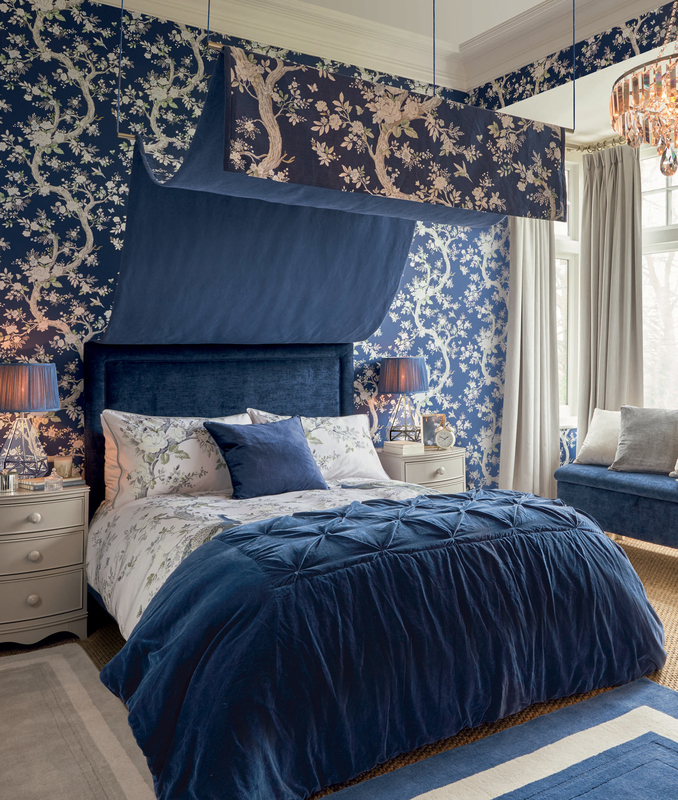 At Laura Ashley, we pride ourselves on our superior quality wallcoverings. Making our customer’s homes feel complete is at the heart of all of our designs, which is why we love to see our papers within your homes. From our best selling Josette print to our stunning Belvedere design, our customers are the best example of how to create stunning interiors with wallpapers. Just take a look at our customer gallery for even more inspiration. 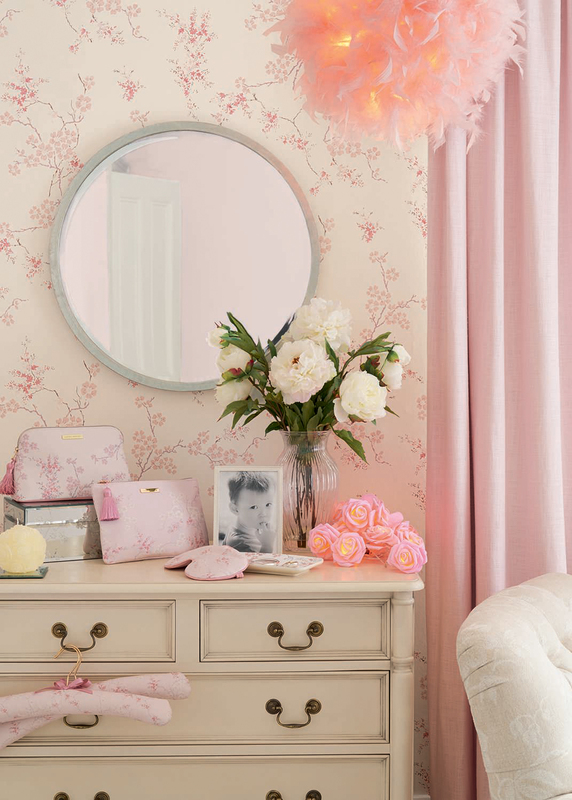 Do you have any Laura Ashley wallpaper in your home? 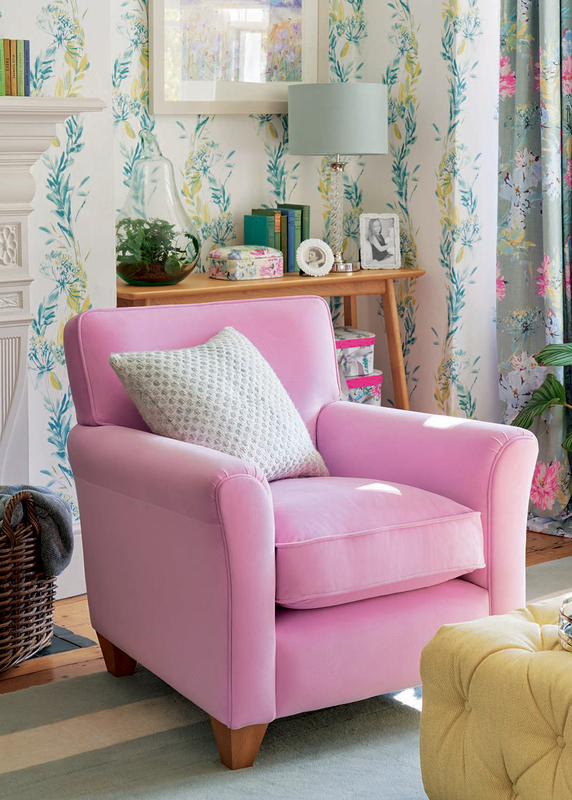 Share your home photos with us on Instagram using the tag @LauraAshleyUK for the chance to be featured on our website, blog or social media pages.